PoPville » March For Our Lives Visitors Please Mail Your Unwanted Metro Cards to Miriam’s Kitchen – Thank You!! March For Our Lives Visitors Please Mail Your Unwanted Metro Cards to Miriam’s Kitchen – Thank You!! After the Women’s March they got 970 cards!! “Attending this Saturday’s March for Our Lives? Are you visiting Washington, D.C. from out of town? If you don’t want to keep your Metro SmartTrip card after your visit — don’t throw it away! 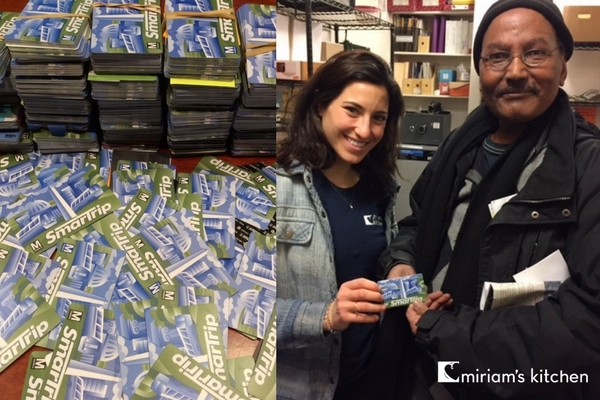 Mail your card to Miriam’s Kitchen to help individuals experiencing homelessness. The cards cost $2 each (not including subway or bus fare) and can make a big difference for someone trying to get to a medical appointment, to a shelter, or to get a warm meal. It’s helpful to put a post-it note on the card indicating the fare balance.